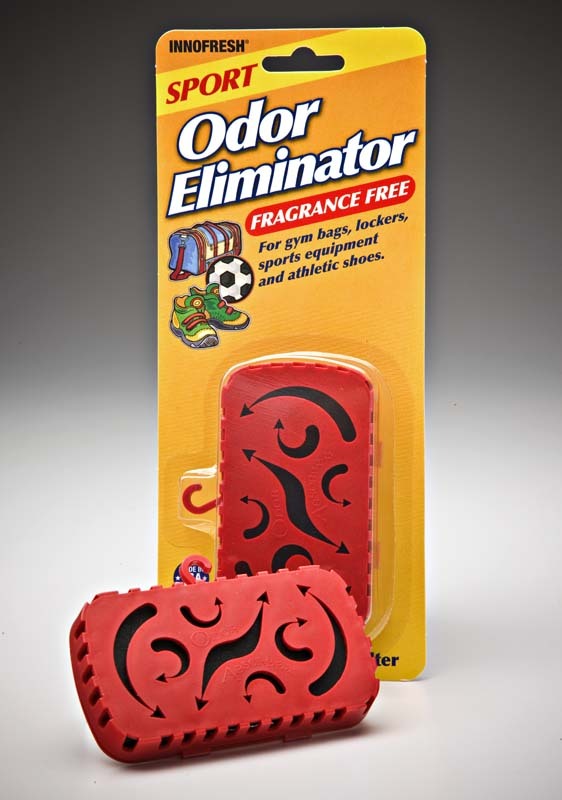 Bring your “A-Game” to the holidays and then after the Holidays, keep your home, fridge, trash area, garage, pet areas, car, gym bag, lockers, dorm room and much more smelling fresh and clean with 100% fragrance free and allergy free activated charcoal. 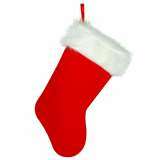 AND now shop with the best deals of the year. *Free Shipping applies to any U.S. orders. For our international customers, here is another great deal – 20% off any order. To receive 20% off your order, enter special promotion code “FALLSAVINGS” at checkout and click apply on line at www.innofresh.com or click here – ShopInnofresh Offer expires December 31 2011. Offers can not be combined. For U.S. Orders, either promotion can be used. You can shop now and take advantage of our great sale prices PLUS Free Shipping (see above details) And, the more you buy, the greater the savings. Just go to ShopInnofresh and choose the savings that is right for you by entering the promotion codes. Our Innofresh and Fridge IT activated charcoal odor absorbers never looked so good. So, take a look at some of our deals on our entire fragrance free collection and let us help you keep your home smelling fresh and clean for the Holidays and then, long after the Holidays. 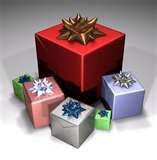 We know how important fast ship is and especially during this time of the year. 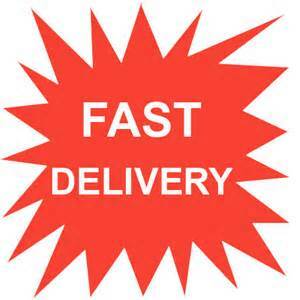 All our orders are shipped within just 1-2 business days at most and then we ship all orders rush with US postal service PRIORITY (U.S. orders) so you get your order quickly. 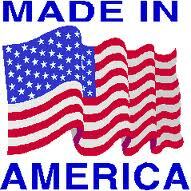 International orders shipped First Class U.S. Postal Service. So, whether you have “refrigerator overload” from all the extra food, stuffy closets and drawers in the guest room or even problems with unexpected odors like dead mouse behind wall smells, we are here to help and we’ll get your order out quickly. We know from experience. You can smell it the minute you walk into a room or open a closet where the smell is coming from. The odor from a dead, decomposing mouse or other small rodent is enough to drive you out of the house. 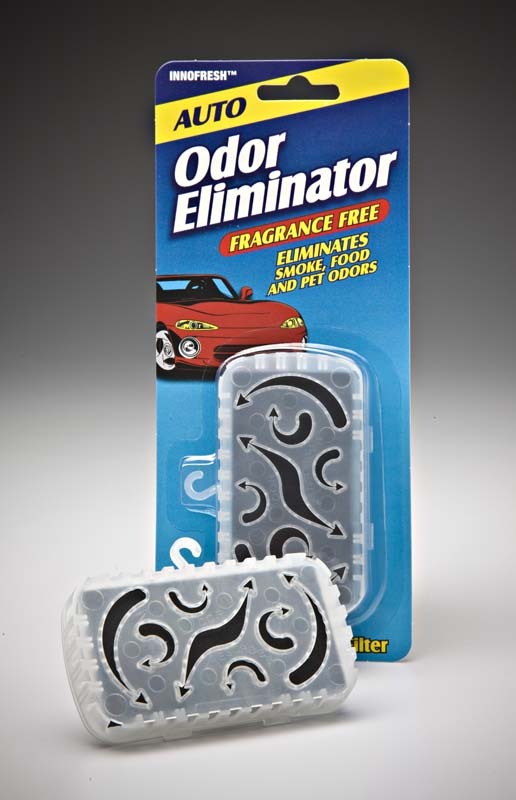 Well, before you take a hammer to the wall or search through the vents, there is an easier solution to reducing and even eliminating the pungent odor from a dead mouse behind the wall or in a vent. 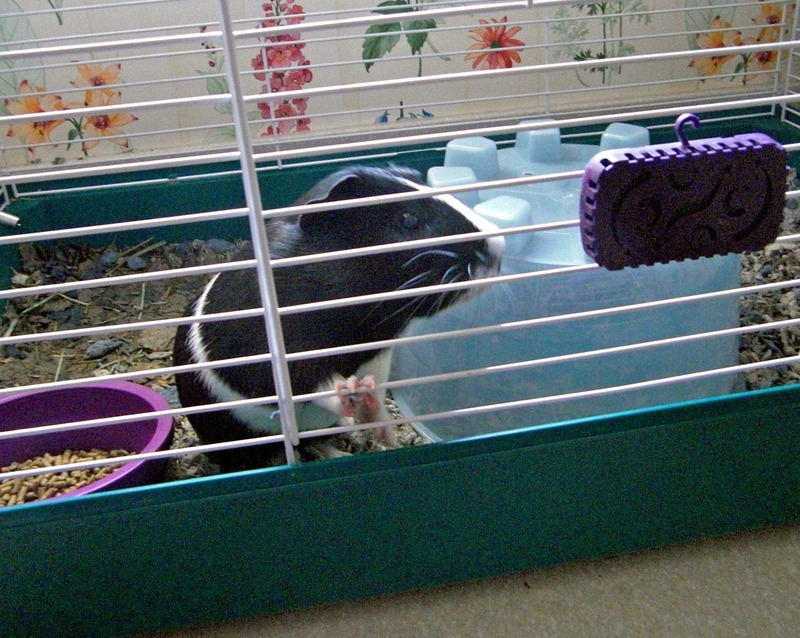 This photo might be cute but there isn’t anything funny about dealing with dead mouse odors. It’s that season. Dead mice and rats hidden behind walls, cabinets, vents and closets are among our top odor inquiries. The good news is that we have helped many readers just like you. 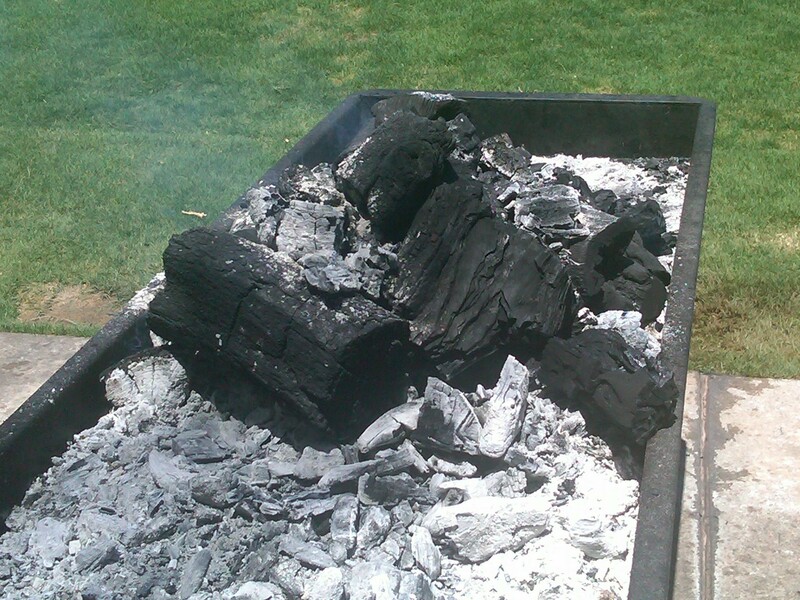 There is a way to SAFELY eliminate the odor with natures best odor absorbing material – activated charcoal. 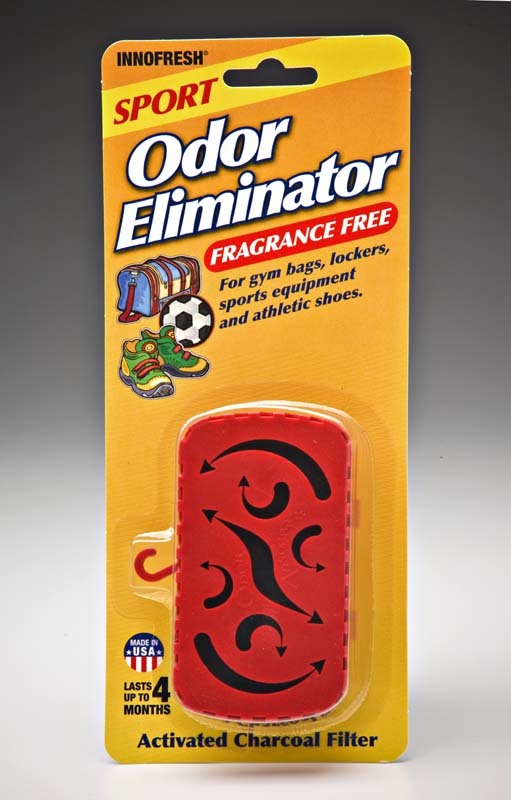 No chemicals or irritating fragrances that just mask the odor. 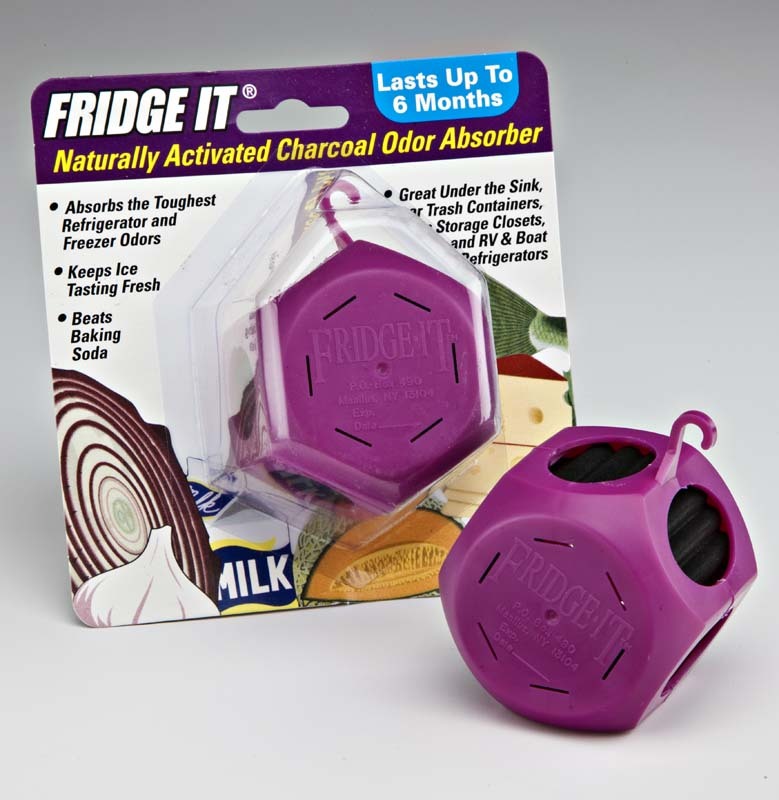 Our popular FRIDGE IT Cube activated charcoal odor absorber is an extremely effective solution for tackling the strong odor from a dead mouse. filter that we use for FRIDGE IT is amazing in effectively absorbing a broad range of odors and has the absorption capabilities to handle even the toughest of odors including dead mouse smells. 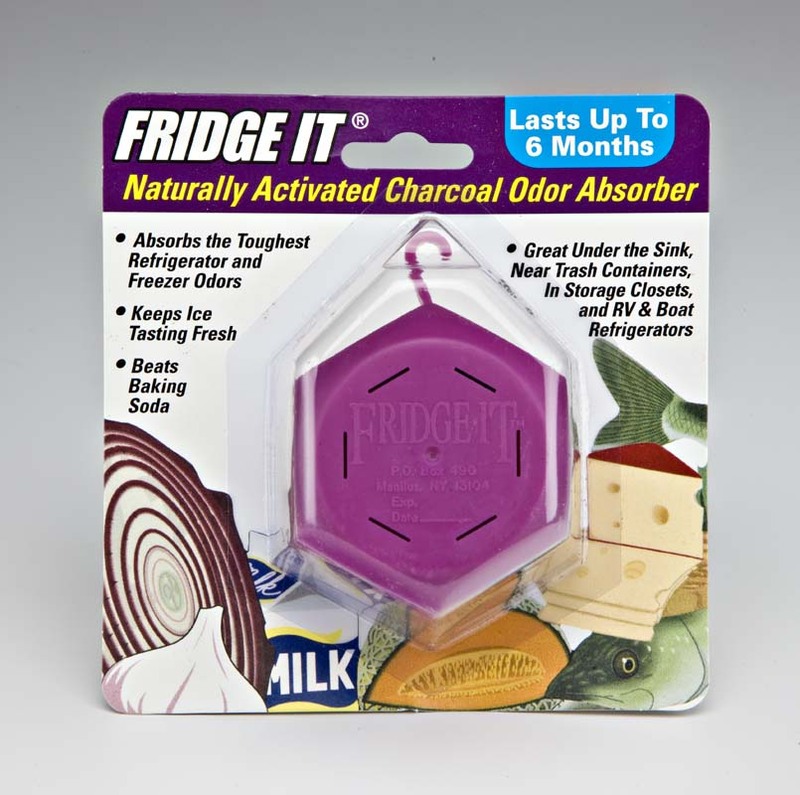 FRIDGE IT contains a powerful filter that absorbs and neutralizes odors as they pass through the millions of micro-pockets and pores in the activated charcoal. 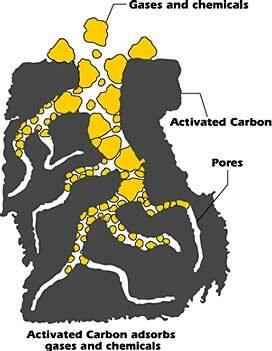 The amazing property of activated charcoal is the enormous microscopic surface area that odors (gases) actually “adsorb” to, adhering to the surface of the activated charcoal. Placing a few of these FRIDGE IT filters in the area that you feel the dead mouse is likely located will help tremendously in absorbing the smell that is lingering in the air. 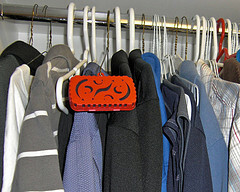 For best results, place near the baseboards and in the general area near the wall. 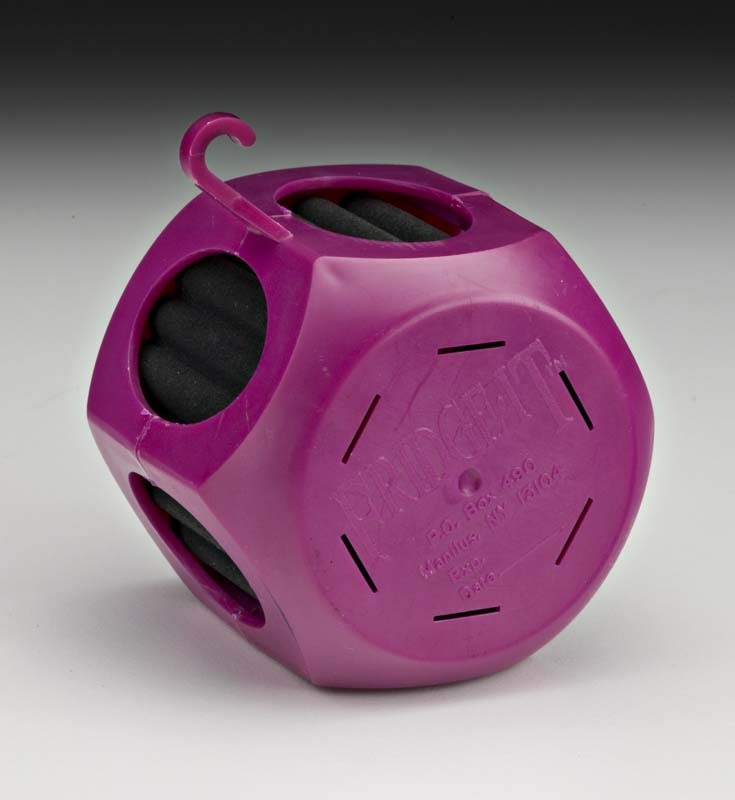 Depending upon the size of the room and difficulty of the odor, we typically recommend 3 – 6 odor absorbing filters placed nearby. 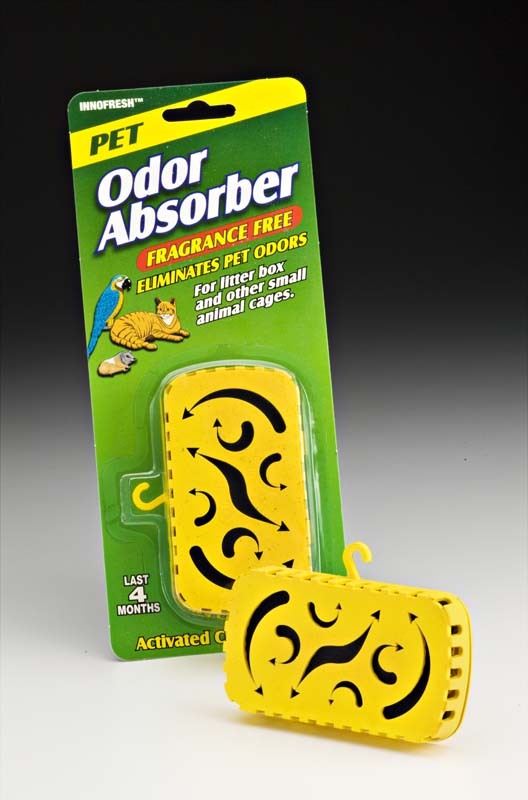 They last up to 6 months and can be used elsewhere once the odor is gone. 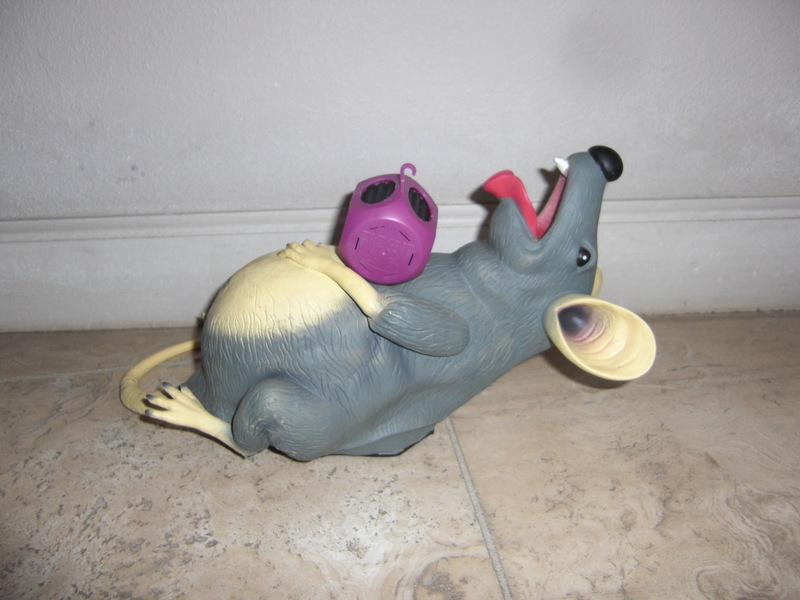 If you have problems with mice in the house, we recommend first trying to trap the critters in the open with a mouse trap or other device so that it doesn’t just end of eating poison bate and then die behind the wall. Despite best efforts to trap them, the reality is they often end of simply dead behind a wall and the smell is pretty darn bad. So, again, before you take a hammer to the wall, discover the amazing power of activated charcoal for absorbing odors.